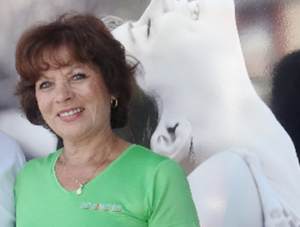 In Rojales (Alicante), Koen Cuypers and Chris Breeus, take care of your backpain and many other problems. We give osteopathic treatment and/or acupuncture (Rééquilibration Fonctionnelle®), physiotherapy and massage. Do you suffer from long lasting problems where nobody seems to find a real solution for? Do you want to stop taking painkillers or anti-inflammatory drugs on a chronic basis? We look at your problem in a different way, a often do find a solution! Call Koen and ask a free diagnosis. Or do you just wish a good relaxing massage, or a therapeutic or sportsmassage? Would you like a detox treatment (Linfanew), or an aerobic training session on the Chi-machine? Call Chris and make an appointment. In my first life I was a teacher in highschool in Belgium. I was planning to live my second life in Spain. So, with our future emigration in mind, I chose for a new challenge. I wanted to become a massagetherapist. So for 3 years I took courses in the Institute for Wellness in Antwerp. With this diploma in my hands, I began to work on my days of in the clinic of my husband. Later on I graduated in sportsmassage, hotstone, lymphatic drainage, did some research on Shantala babymassage and got my Certificate in Wellness Sciences. Here in Rojales my husband and I work together in our clinic, where we work perfectly complementary. It’s fun to make something completely different of your professional life. 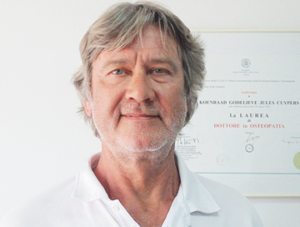 In 1980 I graduated as Physiotherapist at the Free University of Brussels. A few years afterwards I came in contact with Osteopathy. First I obtained a Certificate in Osteopathy in Belgium. What I had learned however deed not seem sufficient to me. Then I made the acquaintance of Roland Solère and went to France to take his courses during 4 years. Later on I started to teach this method, “Rééquilibration Fonctionnelle”, myself in Belgium and in France. Finally, in 2001, I graduated as Doctor in Osteopathy at the “Libera Università degli Studi di Scienze Umane e Technologiche in Lugano, Switzerland. Here I was also a teacher for 2 years. 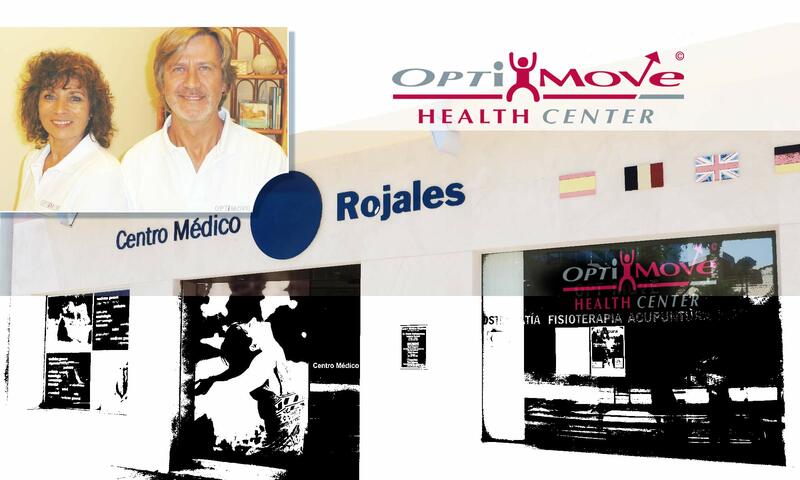 Since January 2010 I’ m working with my wife Chris in our Centro Optimove in Rojales.